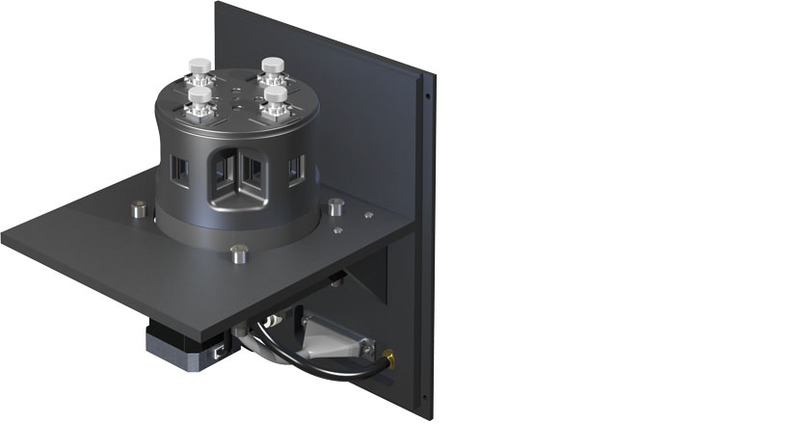 The Luma 40/DM45 is a temperature-controlled cuvette holder for use in the Olis DM 45 Spectrofluorimeter. Use the Luma 40/DM45 for normal temperature ranges of -15 °C to +105 °C. Add a Windowed Jacket, purge with dry gas and run the temperature down to at least -40 °C. Purchase the extended temperature option and extend the range up to +150 °C or down to about -50 °C. Fluorescence is sensitive to temperature and reliable measurements require the precise temperature control of the Luma 40/DM45. Purchase this product directly from Olis to receive a fully integrated system.